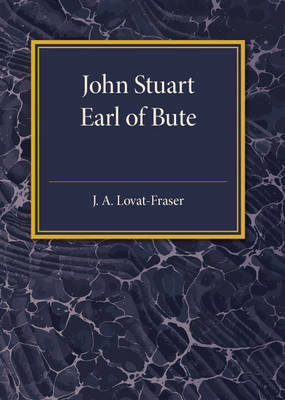 Originally published in 1912, this book presents a biography of John Stuart, third Earl of Bute (1713-92), the Scottish aristocrat and politician who was Prime Minister of Britain from 1762 to 1763. A list of principal authorities used by the author is included. This book will be of value to anyone with an interest in the life of Bute and eighteenth-century British history.